Gidi Vibes – Big Brother Africa – Ghanaian Discrimination? Big Brother Africa – Ghanaian Discrimination? Organisers of the Big Brother Africa competition have reportedly rejected the candidates selected to represent Ghana at the contest. Big Brother Africa is a television program produced by Endemol SA for M-net. It has been hosted annually since 2003, when the first show aired. According to a report by Ghanaian website, StarrFMonline.com, four candidates were rejected on the basis of the Ebola scare in West Africa. Ebola has killed over 1000 people in Liberia, Sierra Leone, Guinea and Nigeria since it broke out. Quoting unnamed sources at Endemol, producers of the BBA show, the report said the four candidates who made it through the selection stage in Ghana were rejected because of the Ebola Scare in the West African sub-region. 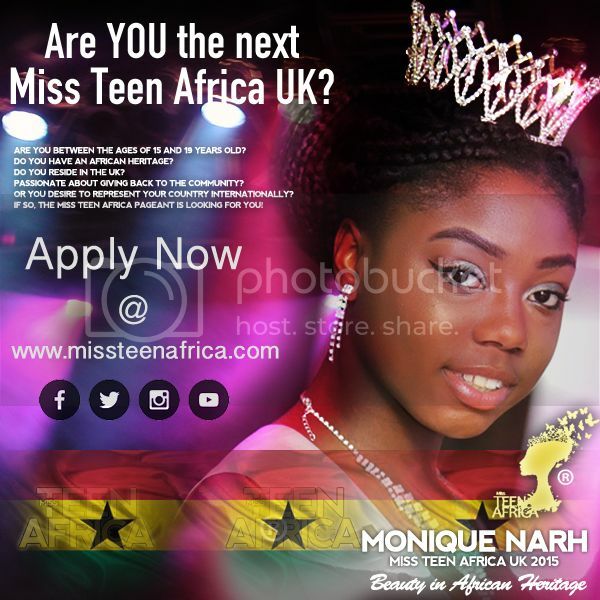 “An official revealed that fresh auditions are being held to select new Ghanaian candidates for the popular TV reality show of the continent. The new audition is only opened to Ghanaian nationals leaving in South Africa as a precautionary measure. It is expected that the same thing will be done to candidates from all of West Africa, especially countries where the Ebola disease has been recorded,” StarrFMonline.com reported Sunday. Nick Cannon & Mariah Carey end their six year marriage Chris Brown & Karrueche Tran - No Babies For Now!